Our Unicorn design is great! 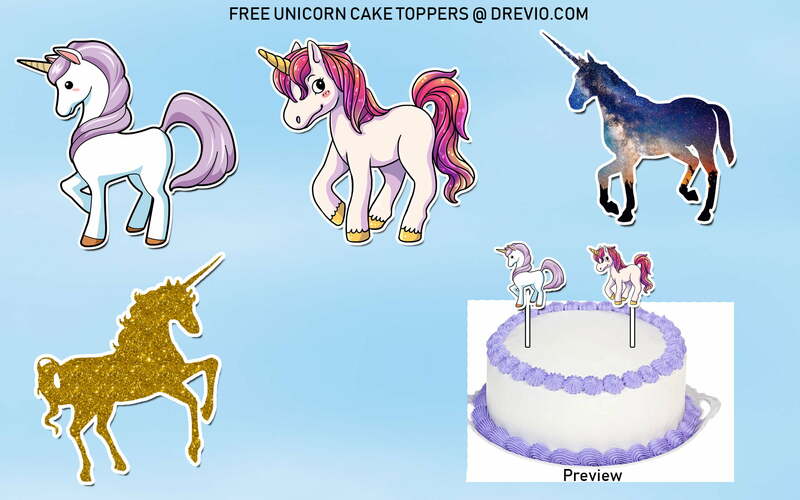 So many moms request Unicorn Cake Toppers where they can put it on their unicorn birthday cake. Well mom, you got it! Simply click on the image below to gain the best quality, click on it, then save. 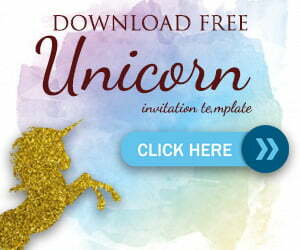 You can cut the unicorn and use as many as you want for your personal use. It comes with Chibi Unicorn, Golden Unicorn, and Sky Unicorn style. Cut it with scissor and you’re ready to go! We have the preview too!